Visit the Sanwa/Prosup Booth at Inter Bee Japan 2019 from 13-15 november at the Makuhari Messe, Chiba, Japan. Inter Bee Japan – International Broadcast Equipment Exhibition is a 3 day event being held from 13th November to the 15th November 2019 at the Makuhari Messe in Chiba, Japan. Inter Bee started in 1965 and is one of the most important broadcast equiment trade shows. 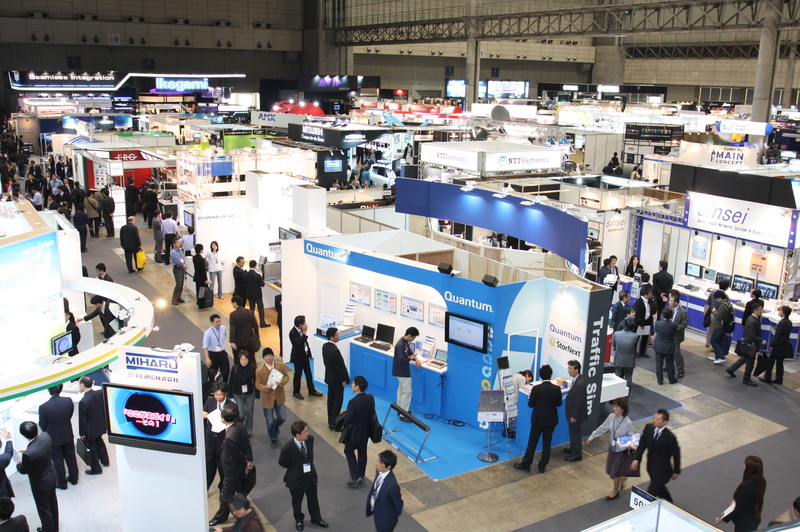 The Broadcast Equipment Exhibition, the original name of Inter BEE, was first held in 1965 by the National Association of Commercial Broadcasters in Japan (NAB-J) as a joint exhibition with the 2nd Technical Report Conference on Commercial Broadcasting at the Invention Hall in Toranomon, Tokyo, with some 12 companies exhibiting products.